The festive season is getting off to an icy start this year at Oxford Castle Quarter, as the city’s historic site unveils an ice sculpture which will be part of the Christmas Light Festival weekend, from the 16th to the 17th November. The frozen masterpiece will feature a three metre throne, and would-be snow kings or queens are being encouraged to take a seat……and snap a selfie! Surrounded by icicles and holly, the festive inspired ice sculpture will be situated in the heart of Oxford Castle Quarter, between 4pm and 10pm on both days. Its central location is ideal for chilly people to dash into the nearby Prezzo or Pizza Express for a hot bite, while the neighbouring Slug & Lettuce, 1855 or Swan & Castle are perfect for a warming tipple! 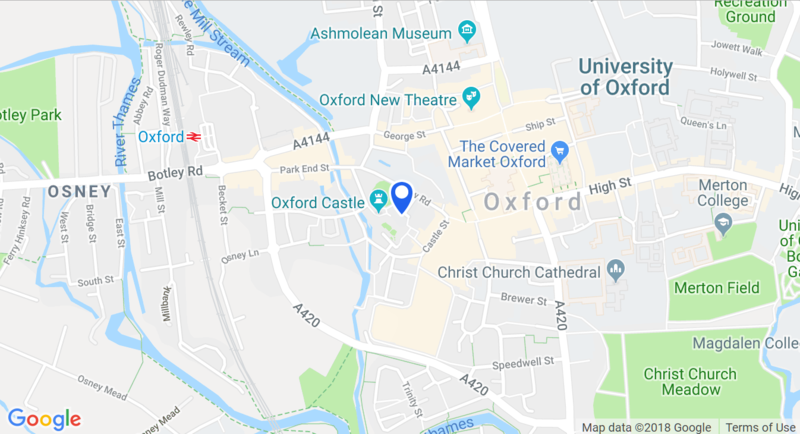 All of the above locations are located within the walls of Oxford Castle Quarter.